INSTANT DOWNLOAD CIRCUS BANNER PRINTABLES! Create a circus party, carnival party theme, or big top party using our handmade circus party banner printables! 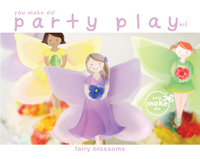 Use your banner party printables for a baby shower, circus birthday party decorations, baby's 1st birthday, or other unique celebration. And, your banner can be used to decorate a child's or baby's room after your party too! This party banner printable kit includes a circus party banner printable with the letters to spell circus, two plain striped banners, and two striped banners with stars. Print as many as you need of any of these printable designs. 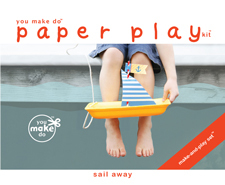 Instant download—print this You Make Do® pdf party printable right after you place your order! Print as many as you wish! Banner size approximately 4.5 x 6".